About Valley Veterinary Hospital Care. Commitment. Compassion. 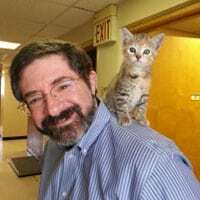 At Valley Vet the health of your pet is the center of our mission. At Valley Veterinary Hospital we know your pet is a member of your family. Our responsibility and privilege is helping you take care of him or her! The hospital was established in 1996 by Dr. Lindsay Shreiber, VMD., with the goal of making a positive difference in the lives of patients and clients. Our first patient arrived on Feb. 27, 1996. Since that day, we have attended to thousands of pets from Phoenixville and the surrounding suburbs of Chester and Montgomery counties. Our practice continues to grow. 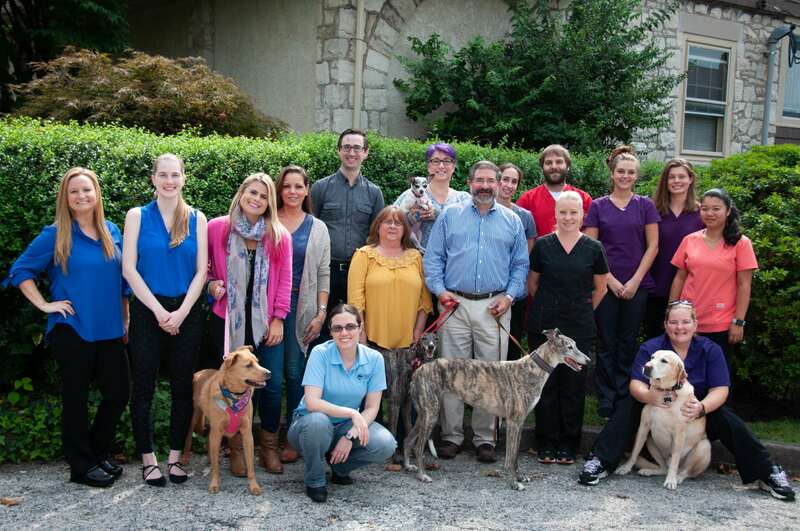 We now have three full-time veterinarians and a highly-trained support staff. Your pet is in great hands. Providing a broad spectrum of diagnostic procedures through in-house testing and the use of external laboratories is key at Valley Veterinary Hospital. As a vital member of the Phoenixville community, we maintain a close network of area specialists when special diagnostic procedures are required. Our facility includes an in-hospital surgery suite, Digital X-ray capabilities, Digital Dental X-ray Capabilities, Ultrasound, Diagnostic Blood Lab, Endoscopy, pharmacy and a closely supervised hospitalization area. We also value our role as educators in the field of veterinary medicine. Have a question? We are eager to share our knowledge and to help you become a partner in maintaining the health and wellness of your animals. At Valley Veterinary Hospital we offer sound advice, optimal veterinary care and the understanding that a pet is a cherished family member. Our job is to care for them, keep them well, and to help you learn how to keep your best friend happy and healthy.